Arnold Rothstein was born on January 17, 1882, in New York City. 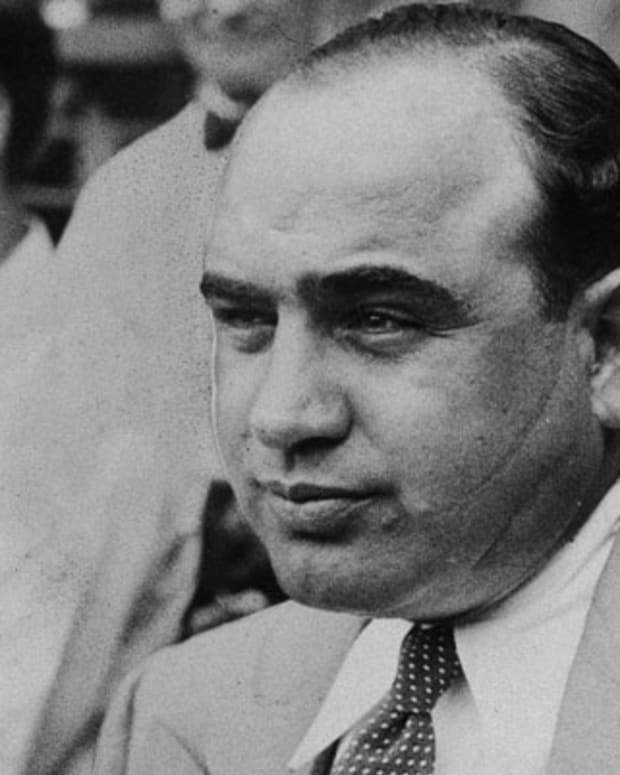 After earning renown as a loan shark and gambler, Rothstein moved into liquor and narcotics and became a kingpin of organized crime during the Prohibition era. Although never convicted, Rothstein is credited with helping to rig the 1919 World Series. 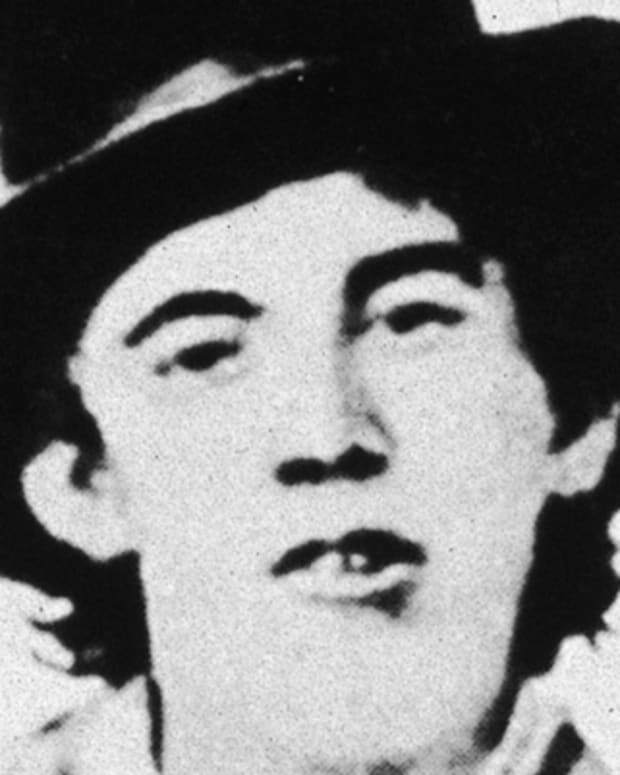 He was gunned down during a poker game in November 1928. Rothstein was one of the richest mob bosses in American history, amassing an estimated $10 million, which equates to a little over $130 million in 2018 dollars. Rothstein eventually opened a Manhattan casino and invested in racetracks, his earnings moving him into the big leagues. By the time he was 30, Rothstein was a millionaire and setting his sights on grander schemes, one of which would make him infamous. The 1919 World Series found the Chicago White Sox playing the Cincinnati Reds, and a plot was underway to rig the series. Rothstein was approached by groups involved in the scheme, and he was asked to finance the bribery of several White Sox players. In the end, the White Sox (known thereafter as the "Black Sox") threw the series, with Rothstein believed to have earned approximately $350,000 by betting on the Reds. An investigation revealed that Abe Attell, a friend and employee of Rothstein&apos;s, was involved in making payments to White Sox players, but Rothstein vehemently denied any involvement and was never indicted. 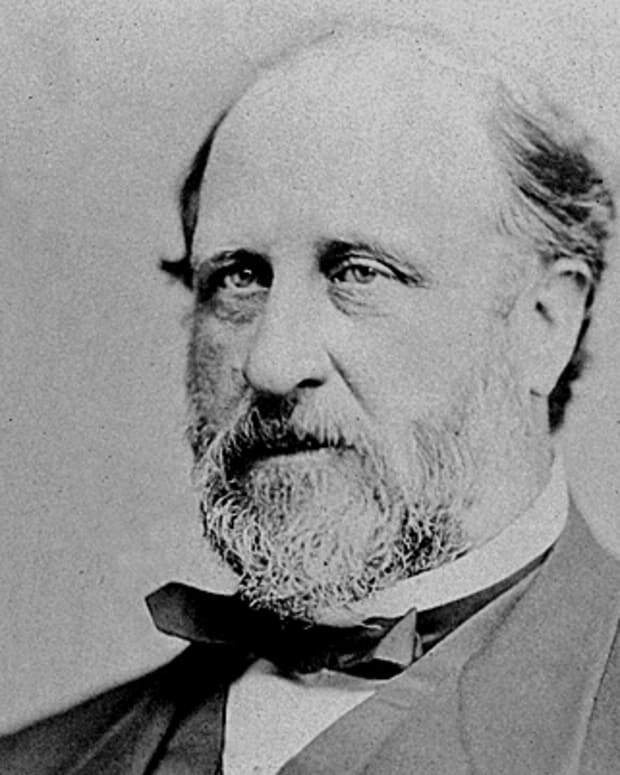 The following year, Prohibition became law, and Rothstein was one of the first to get involved with smuggling liquor into the country and to illegal drinking establishments. The booze business proved too much to juggle and not profitable enough, so Rothstein soon turned his attention to the narcotics industry. 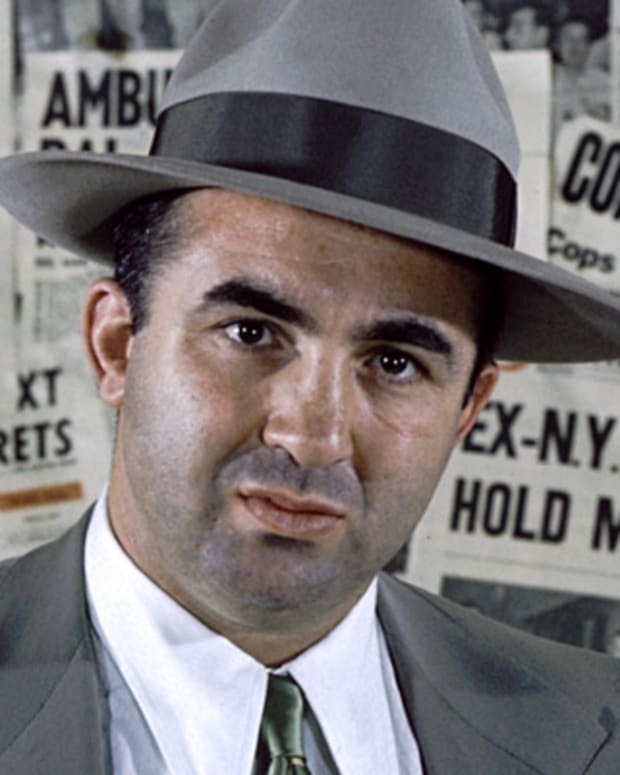 By the mid-1920s, Rothstein was the financial kingpin of the American narcotics trade, and he had under his employ some of the most notorious mobsters of the era: Frank Costello, Jack "Legs" Diamond, "Lucky" Luciano and Dutch Schultz were all part of Rothstein’s crew. The high times would come to an end, however, when Rothstein entered a poker game at Manhattan’s Park Central Hotel. Before the night was over, Rothstein had been shot and discovered at the service entrance of the hotel. Police followed the trail of blood back to the poker game, still in progress. Rothstein, in keeping with the gangster code, refused to say who shot him. 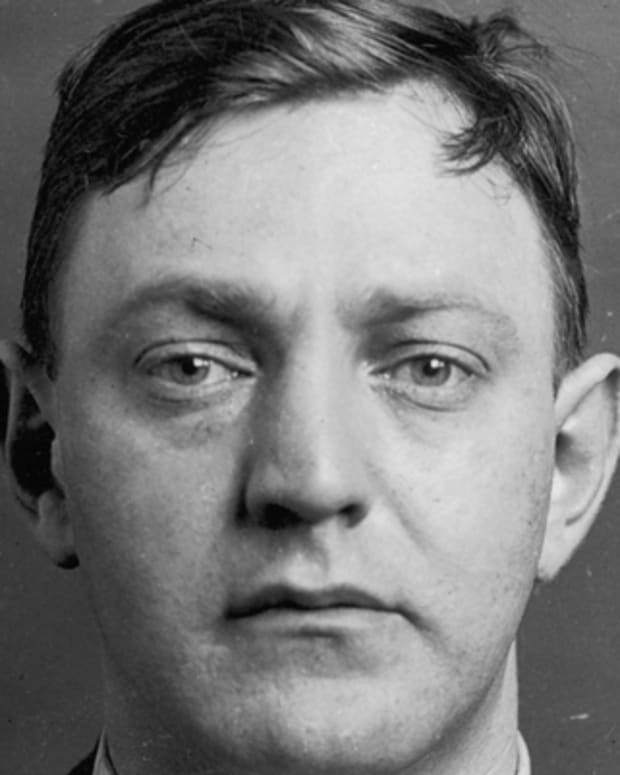 He died shortly afterward, on November 6, 1928, and no one was ever convicted of his murder. 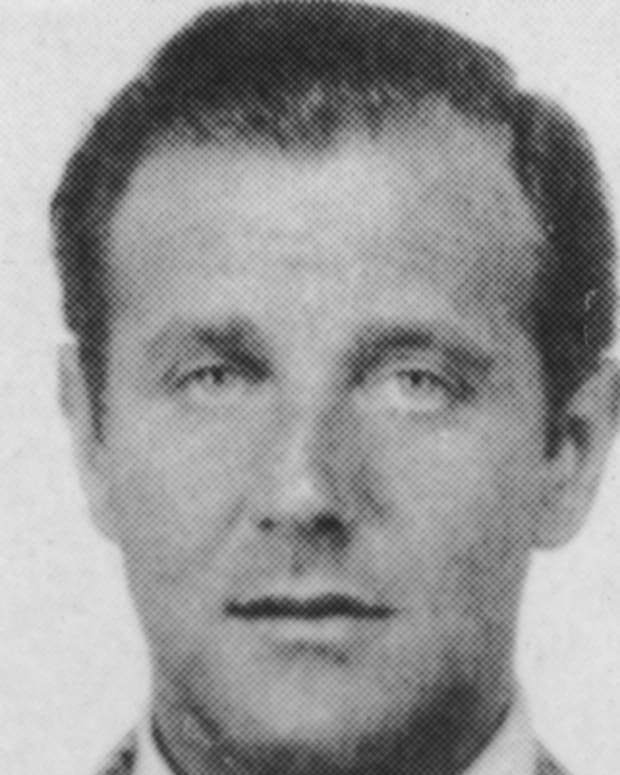 Rothstein’s image and reputation were later carried into other realms, as both the character Nathan Detroit in the musical Guys and Dolls and Meyer Wolfsheim in the novel The Great Gatsby were modeled on the legendary mobster. Played by actor Michael Stuhlbarg, Rothstein himself appeared as a character in the HBO series Boardwalk Empire. 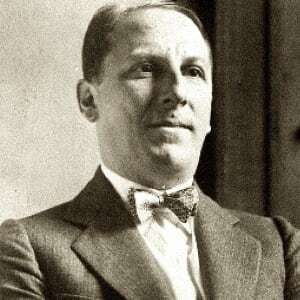 Arnold Rothstein was born on January 17, 1882, in New York City, and saw his last classroom at age 16. He worked for a while as a traveling salesman, but when he started hanging out in neighborhood pool halls, he became lured by a life of crime. Rothstein started out small, gambling and acting as a loan shark to the locals, but it wasn’t long before he had befriended some high-level politicos, businessmen and crime figures. Did you know? 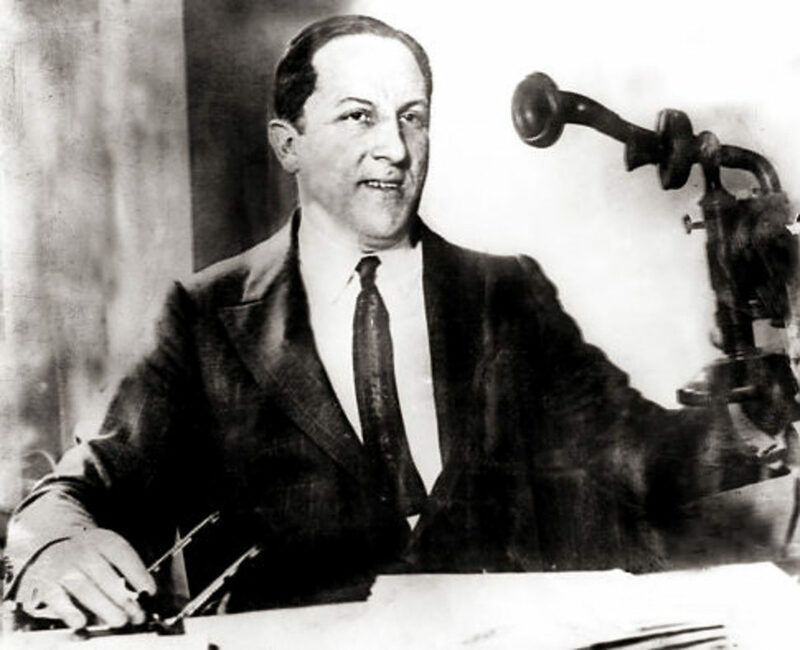 Arnold Rothstein shared his birthday, January 17, with another famous mobster of his era: Al Capone. 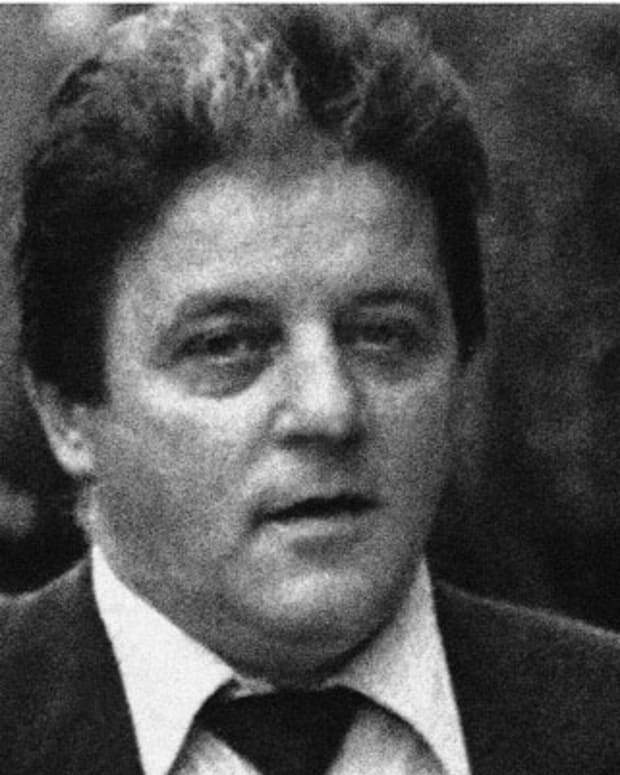 His connections placed him in an interesting position, one residing between crime and the law, and he began acting as a “fixer,” someone who smoothed over the rocky relationships between those breaking the law and those who had sworn to uphold it. 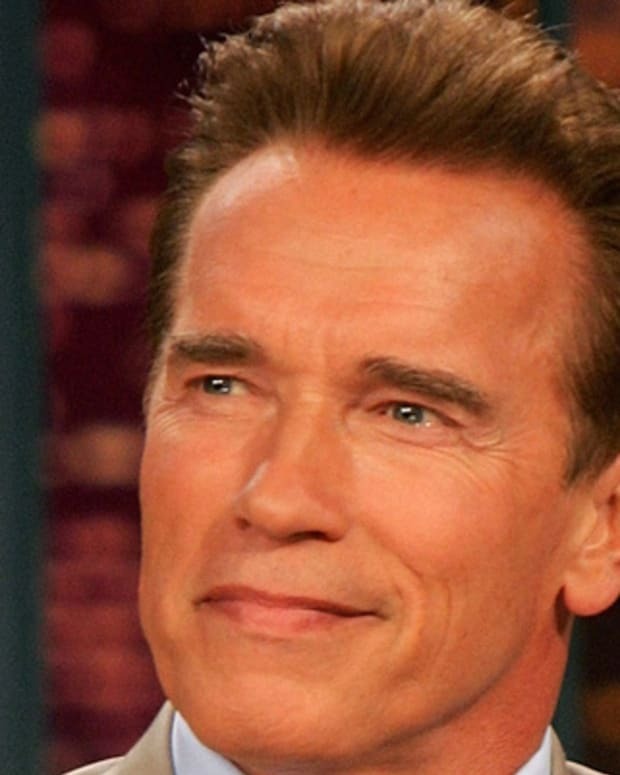 He also became something of a gambling legend during this time, amassing winnings that led to his "Big Bankroll" nickname and propensity for carrying a large wad of $100 bills. Rothstein reputedly rigged most of the games that led to his winnings, and he perpetuated that idea by quipping that he’d bet on anything but the weather, since he couldn&apos;t control it. 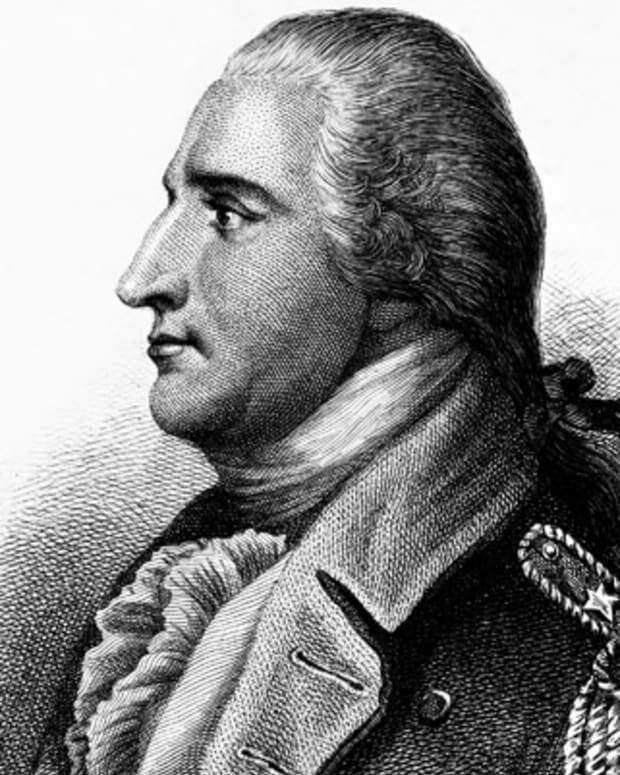 Benedict Arnold was an American Revolutionary War general best known for his defection from the Continental Army to the British side of the conflict in 1780.